We are pleased to announce that the website is up and running again. We have moved to a new server, and a fresh instance of WordPress is now running on PHP 7. The new simpler theme promises to be faster, leaner and more responsive than its predecessor; it is fully compatible with all browsers and devices. The match reports from previous seasons will be imported in due course. 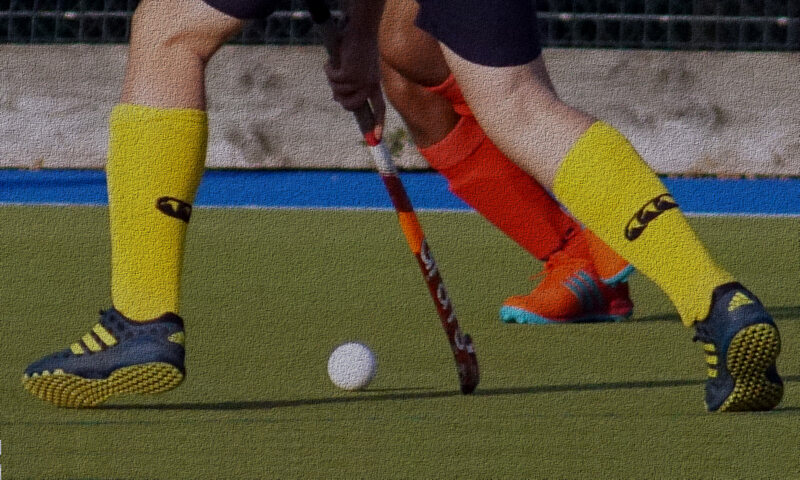 The fixtures and results pages are not currently available due to changes on the Hampshire Hockey Association website. Work is underway to enable these pages as soon as possible. Can you correctly name the Romsey player captured in the banner of the new theme? The correct answer could win you one free weekend match fee. The closing date of the competition is 30 Sep 2018. The winner chosen randomly from all the correct answers will be notified within 7 days of the closing date. Committee members are excluded from entering this competition. Only one entry per member is permitted; multiple entries will be disqualified.